Does anyone here know wheither the Hopu Hopu Army Camp ordnance tunnels that apparently went into the hills behind the camp as a significant network of bunkers full of ammo and shells, are still there? Or did the Army fill them in or brick them up when the camp closed and was handed to the local Iwi? It would be interesting to know if they are still open, and what they're now used for. For years they had a tank which we use to play in. Then on to Hamilton watching out for the avenger at Te Rapa and some shopping at the army surplus store Valentines made the trip fun. 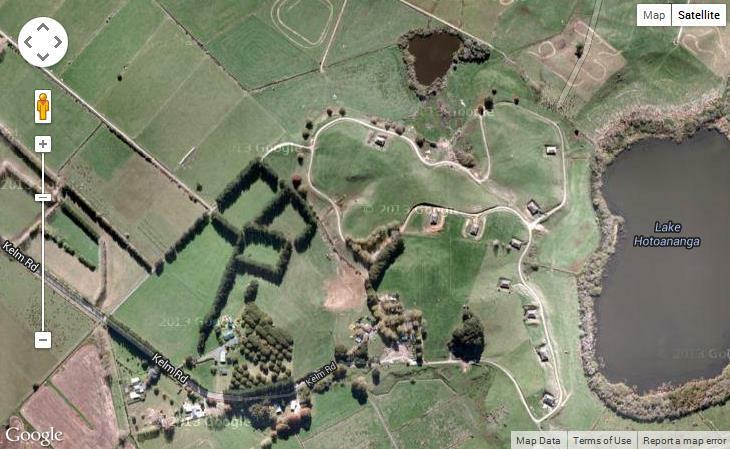 Not sure about the bunkers behind the Camp. There were other ammunition bunkers on the other side of the main road, up at the end of Kelm Road. Most of that land was purchased from my grandfather, George Starr. His property stretched from Starr Road, across Kelm road and further up the hill. This was where my father was brought up and lived until he married and bought the farm at Ardmore in 1937. I was based at Hopuhopu for several short periods and don't recall any tunnel complex. When we picked up ammunition it was from the 4-5 standard Defence bunded brick munitions storage houses (as mentioned above) against the hill on the Northern Western side of the camp. The rail siding ran along the edge of them. Back in the mid 90's, I used the ammo bunkers and the associated blast hills as a training ground for my Civil Defence Rescue Team. I cannot recall any tunnels at Hopuhopu. I can also remember visiting the bunkers off Kelm Rd on property inspections, as the council were responsible for the property at that time. 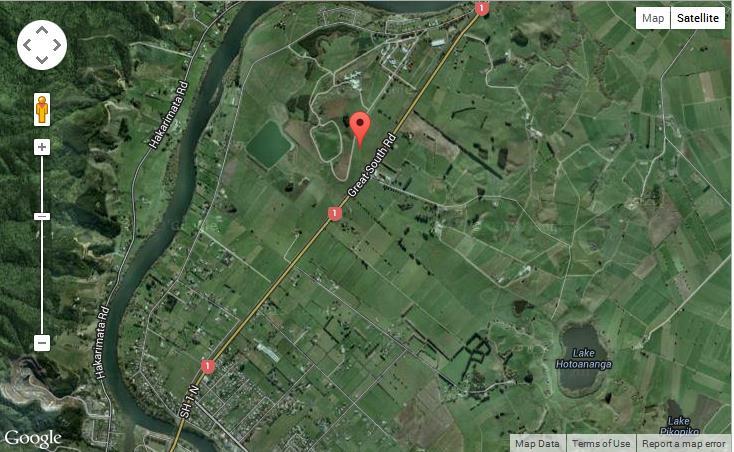 Has the land around there been developed or could it stll be worth a good around there to see what turns up?? Be keen to see if theres anything burid around there. Did someone say it was Council land ?? You would think a historic site like this would have been well researched and mapped buy now? A couple of photos of us in the early 80s at Hopu Hopu... There used to be tons and tons of stuff buried there, around the bunkers and in the lake. I took out many car loads of stuff, including artillery optical sights, mines, grenades, mortars and firearms. Unfortunately the army got wind of what we and others were doing, and brought diggers down and dug the place out. So there is not as much stuff as there used to be. There is still the nice odd bit coming out of the place today. 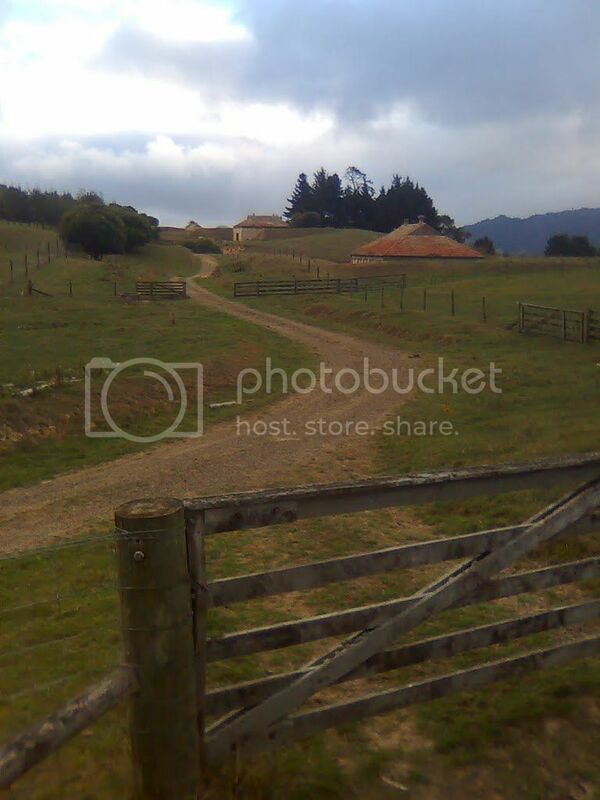 I went to Auckland by bus on Saturday and from the elevated height you get on a bus as opposed to in a car I noticed several bunker entrances that back into a hill right beside SH1 right on the old Hopu Hopu Camp itself. 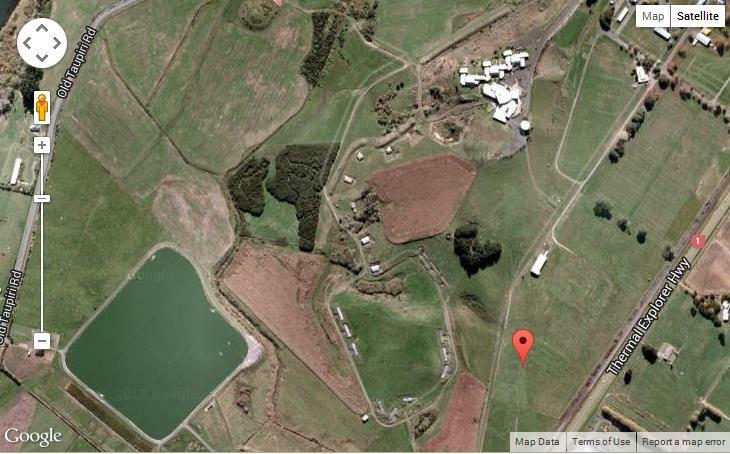 The small hill with all the concrete bunker entrances is just opposite Jew Road, so it's the southern side of the camp complex, as seen in the centre=bottom of Suthg's first photo. I was surprised how easily seen the entrances are from the road. This has to be the "hill full of ammo" that I'd been told about. There is a VERY good reason you "can't recall any tunnel complex" and this is nothing to do with mind control or the like. The were no tunnels. I reckon I am an inquisitive guy and would have noticed them when I was at the Hopuhopu Ammuntion Area from about 1985 until it closed. The NZ Army tended to follow British principles of storage of ammunition and other bits of ordnance. The Brits, when possible, built their Explosive Storehouses (ESHs) magazines that held blast producing ammunition surrounded by mounds (although they call them traverses). The Kiwis tended to achieve this by digging into hillsides and thus let Mother Nature provide the traversing. In general any ESH that is built into the side of a hill or otherwise provided with traverses stored blast producing ammunition. Those that had no, or little, traversing tended to store pyrotechnics or small arms type ammunition. The ESHs in a circle at the south of Hpuhopu Ammunition Area were, in my time, were used to store junk such as empty ammunition boxes, pallets and the like. As far as I was aware they had not stored ammunition since the 1960’s. From memory we used the first two (23? and 24? ), shown at about the 1 ’clock position on the air photo, to store empty boxes. In my time there I was aware that there was an abandoned area known as Jews Road. I heard tales of Fossikers who regularly searched in lakes and ponds in the that site and once was visited, at work, by a couple of them. 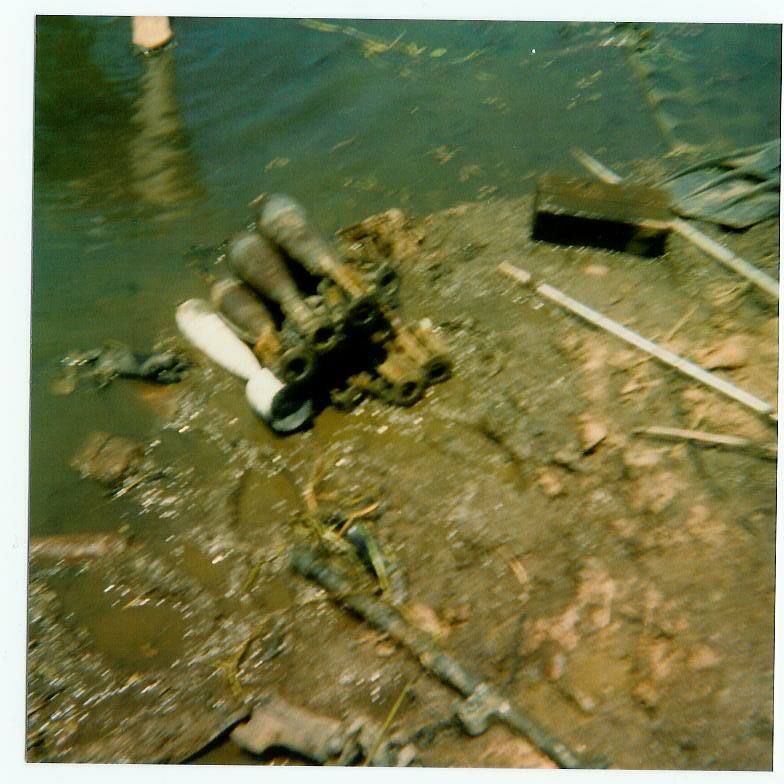 I asked some of the long serving civilian staff about the site and was told that items such as pots, pans, tools and cutlery had been dumped in the lakes. I was assured that no explosive ordnance was dumped in there. To be sure I checked with the accounts branch at Army General Staff and was again assured that they had documentation covering the disposal of all the explosive ordnance. The photos on this site show a Bren gun barrel and Air Force Practice bombs - non of which were stored at the Hopuhopu Ammunition Area. Unwanted or unserviceable ammuniton was usually destroyed by detonation (blowing it up). This is very good fun and a much sought after task. I cannot imagine any of the Ammunition Area staff being given the option of throwing stuff into a pond or blowing it up with lots of plastic explosive would opt to sling it in a pond. Before I left Hopuhopu the explosive ordnance stored there was either transported to Waiouru, RNZAF Hobsonville or RNZNAD Kauri Point. 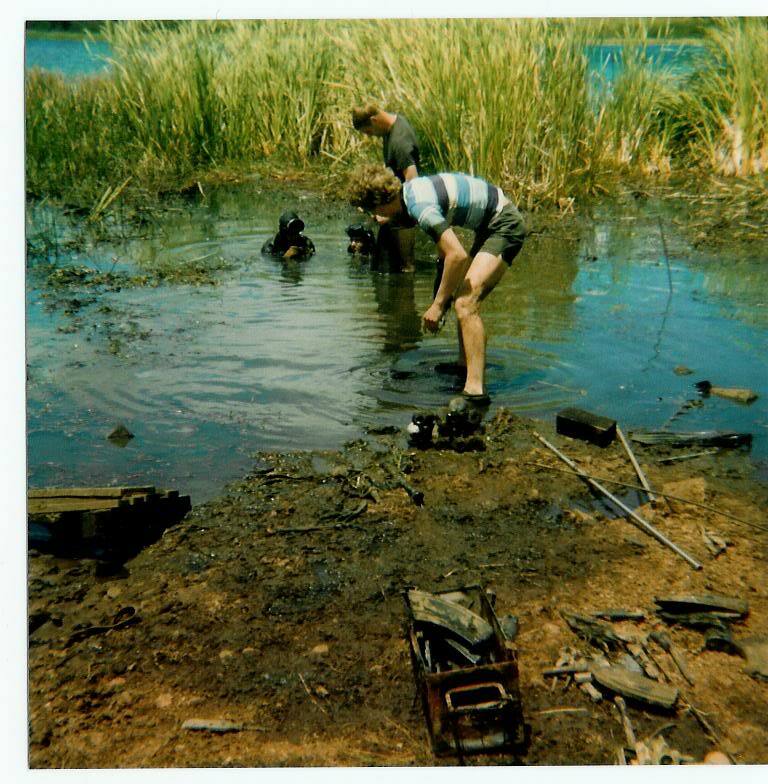 There was a bit of unserviceable stuff and I really enjoyed taking it to the Ardmore army range and using a few kilograms of plastic explosive to get rid of it. As an aside there was a conference of senior officers a Hopuhopu just before it closed. 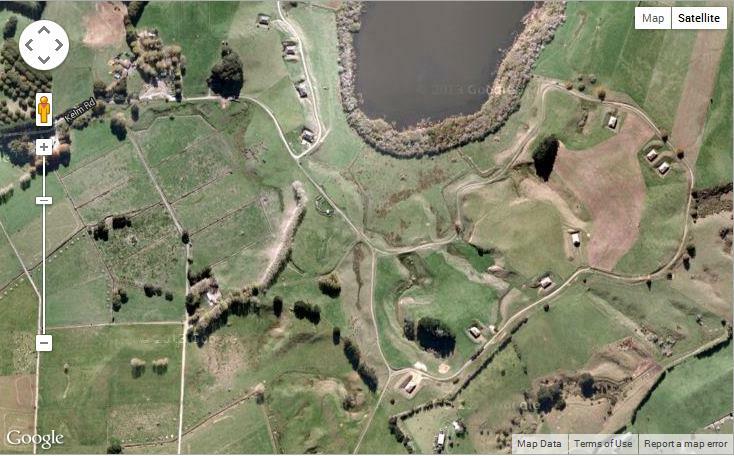 One of the things discussed was additional ammunition storage sites now Hopuhopu was being vacated by the Army. We made a few inquiries and managed to get a trip to look around the Jews Road site which was about to be turned into an animal quarantine centre. We toured round the site on the last day it was open to non- Dept of Agriculture staff. We did not notice any tunnels, money pits or alien space craft in our tour. There was only one aircraft bomb found the rest are 3 inch mortar bombs I found 80 the first day I was there they were all drill rounds, we found 8 or 9 Beza machine guns 1 german maxim , drill mills bombs and AT mines ,limpet mines, large AP rounds . I have also seen a few water cooled vickers as well , there was tons and tons of stuff there but we only found one live round there the hole time we were getting stuff out .